This class is targeted at learning how to work through the Develop Module of LightRoom. Develop is the RAW processing module in LightRoom. If you use Adobe Camera RAW rather than LightRoom Develop, the concepts presented in this class are all applicable. 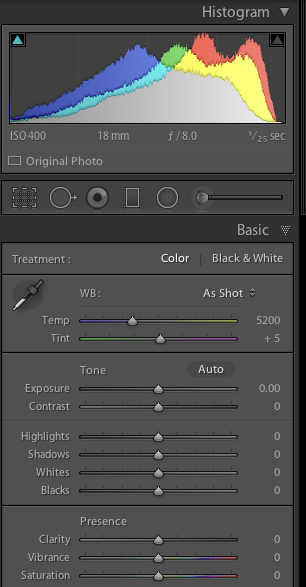 The interface we will be using is the LightRoom Develop module, but every feature is applicable for those using ACR. Do I need a laptop with LightRoom? No, you don’t need one. If you have one and would like to bring it that is just fine. If you’re learning style is enhanced by following along on your computer while the instructor presents topics, feel free to bring a laptop. If you’d rather just use the detailed handout I will provide and take notes, then you don’t need a laptop. For this specific class, payment can be made on the day of the class.